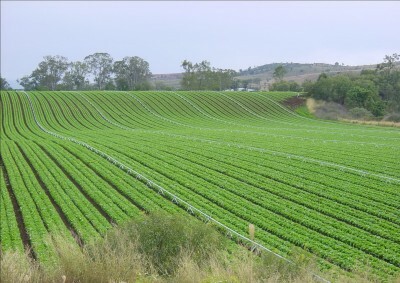 Often referred to as “Australia’s salad bowl” the area grows the most diverse commercial range of vegetables and fruit of any area in Australia and represents 12-14% of the Queensland agricultural economy. Lockyer Valley growers Inc was established in 2013 to unify the voice of fruit and vegetable growers for the district. It is a non-commercial, not-for-profit group with a membership and corporate sponsorship.